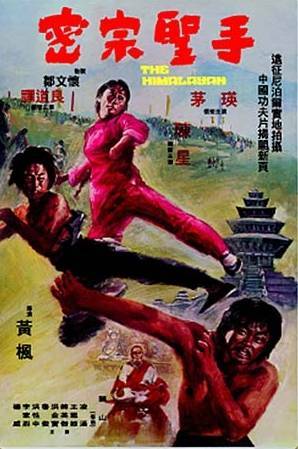 A bit of a find for me this is .The Himalayan is classic kung fu starring Angela Mao /Chen Hsing and Tan Tao Liang or Dorien Tan as he is also known. 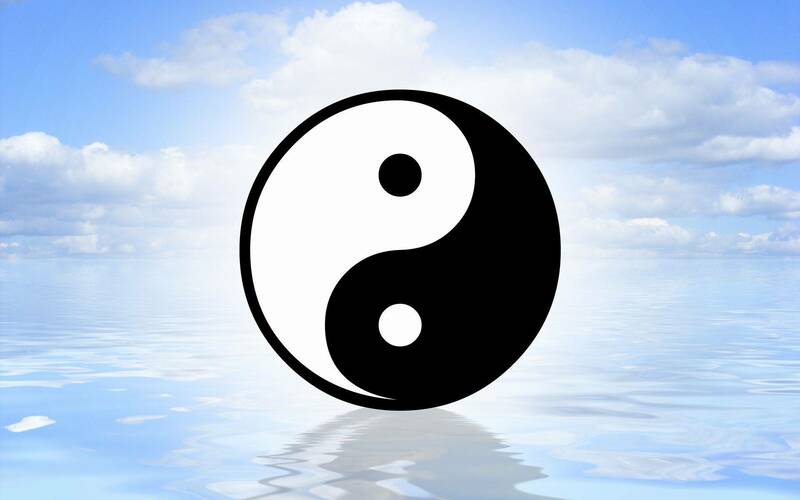 This is a film about deception and betrayal with a twist Angela who plays Ching Lan is sent to the annual Tibetan Martial Arts Tournament in a hope to find a suitable husband . There she meets Yat Hong who she likes but he has no interest in her but Yat 's brother played by Chen Hsing has other ideas and comes up with a plan so the two would be wed as Chings father rules the region and Chen who plays Ko Chan would like to over throw him and install himself as leader .Now Tan Tao plays a stable lad who's in love with Ching but because of his stature is not deemed suitable to wed her . This is a fine film shot in a unusual local and stars some of the greats Angela we all know 'But TAN TAO LIANG is actually a great Taekwondo Fighter who runs schools in the States for real and is also the man that trained John Lui into the awesome fighter he became .So you know this is good from the begginning on top of this Chen Hsing is brilliant as the wicked brother but is foiled by TAN Tao but not before Chen stitches him up . .Old School Rules So get your bags at the ready and get to the quarry and train hard ,It's The Only Way to Survive.